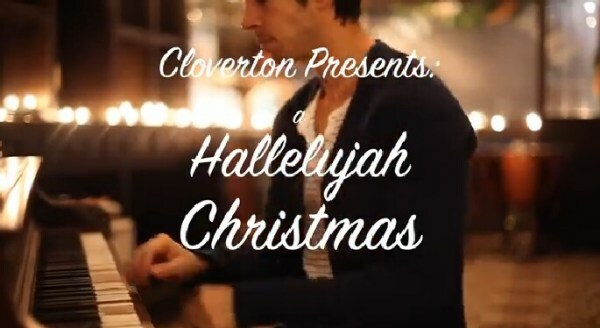 Cloverton is a Kansas-based band, sharing songs from the heart and a genuine place of faith and longing. Their take on Leonard Cohen’s classic 1984 hit, “Hallelujah” is the latest in over 300 covers of the song – more than any other song in history. This may be one of the best yet, with lyrics you may not have heard before.